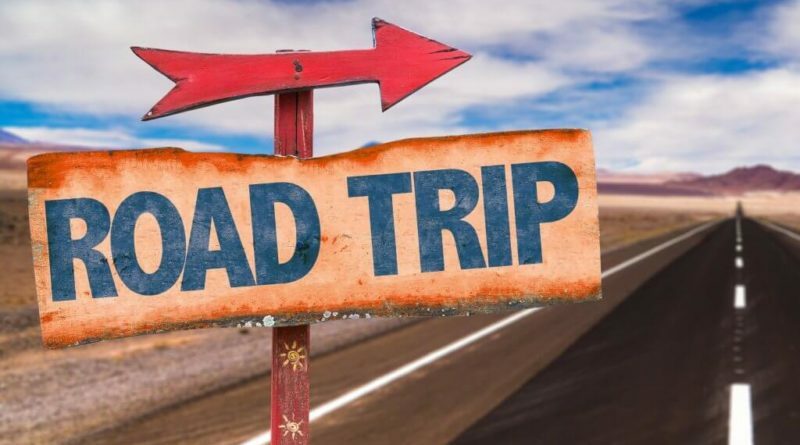 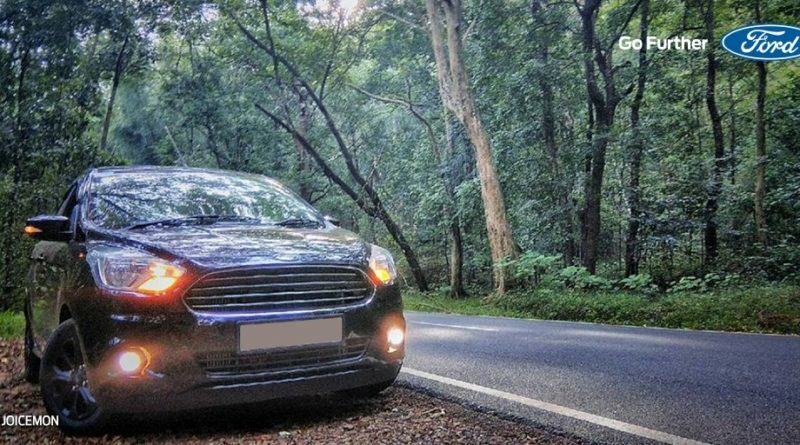 India offers a lot of places that are perfect to plan a road trip and celebrate your New Year Eve. 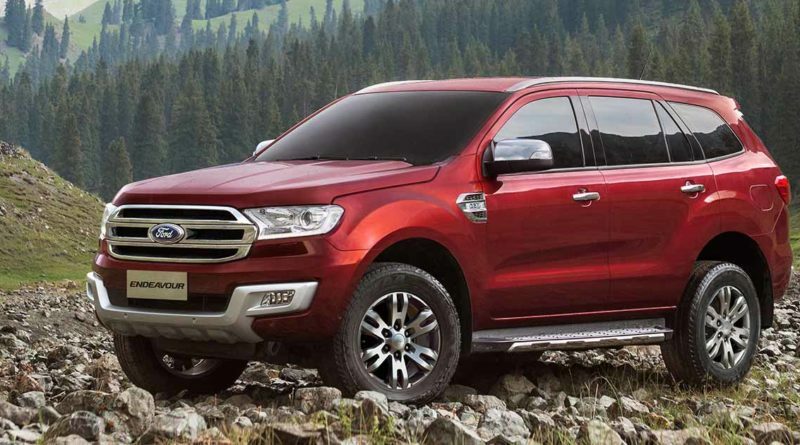 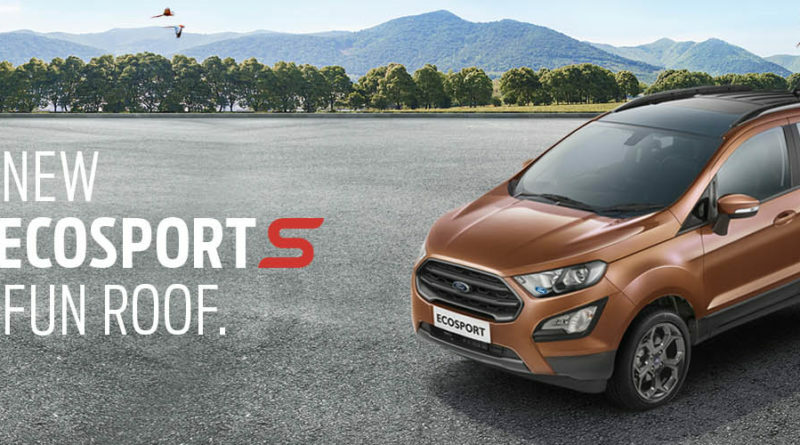 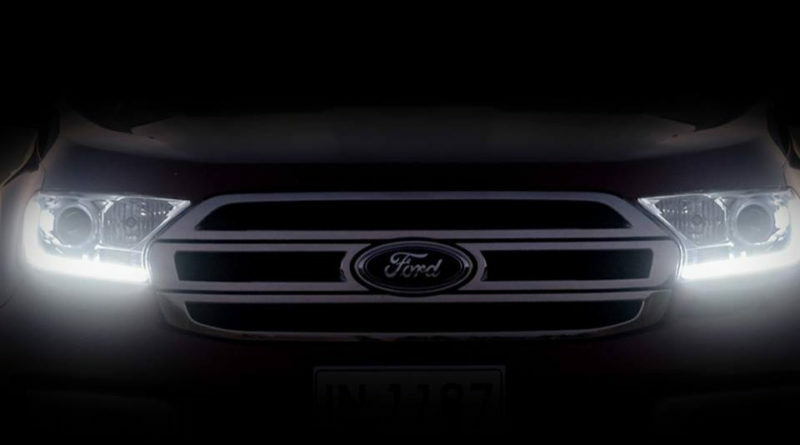 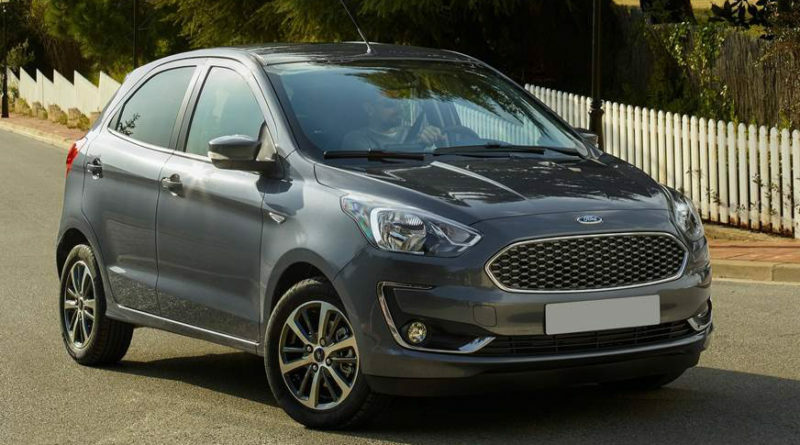 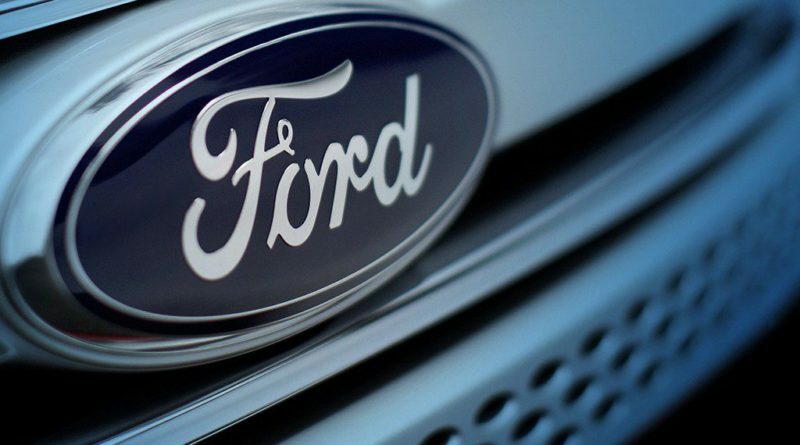 Ford Latest Launch: Is it worth For money? 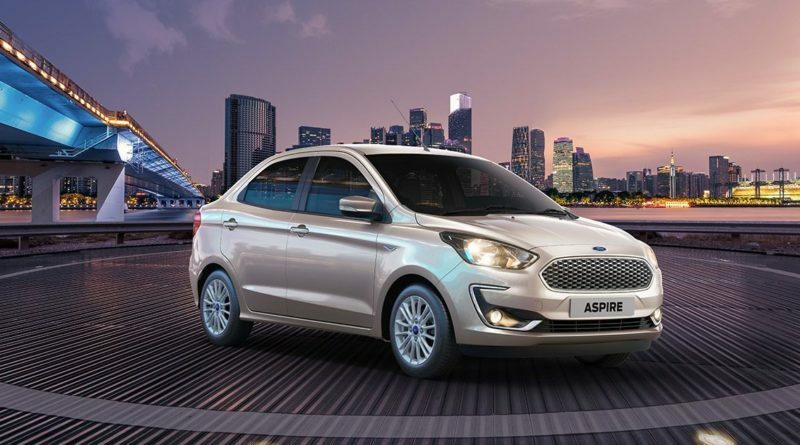 Why Should I Buy The New Ford Aspire?